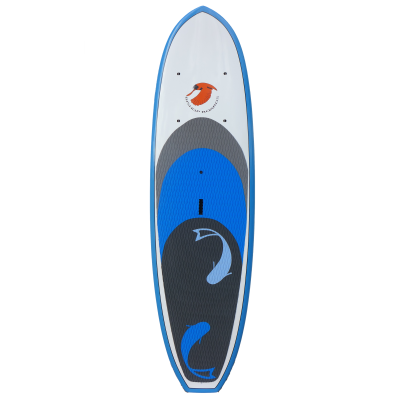 The Spoondrift is a full round nose version of the Drifter model. 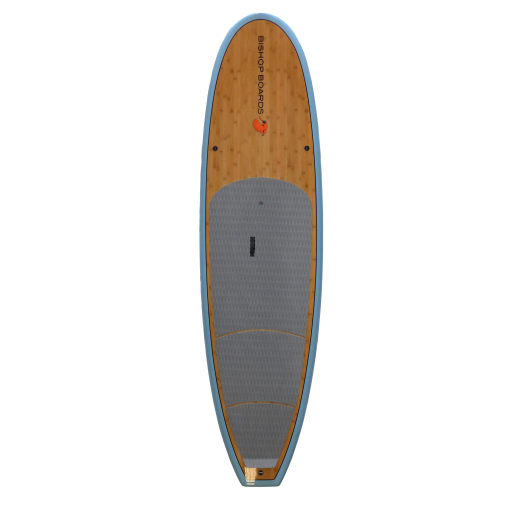 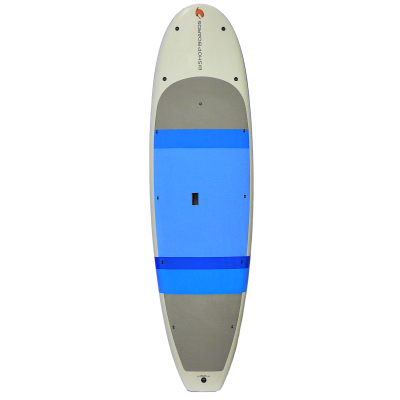 Perfect for smaller paddlers in all water, those progressing in the surf & larger paddlers as a performance surf SUP. 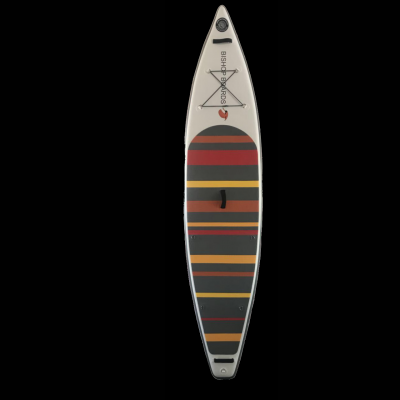 This svelt design has deep concave & thin nose sections that picks up water & flows cleanly to the rails. Meticulous design, predictable performance & thoughtful volume distribution that is appreciated by many.